After spending a very long time planning and creating the perfect digital media, whether that’s in the form of a CD, Blu-Ray or DVD, you’ll want to highlight all the good work you’ve done by adding beautiful, eye-catching packaging your customers will love. Although you’ve probably heard about not ‘judging a book by its cover’, the truth is that everyone does it. 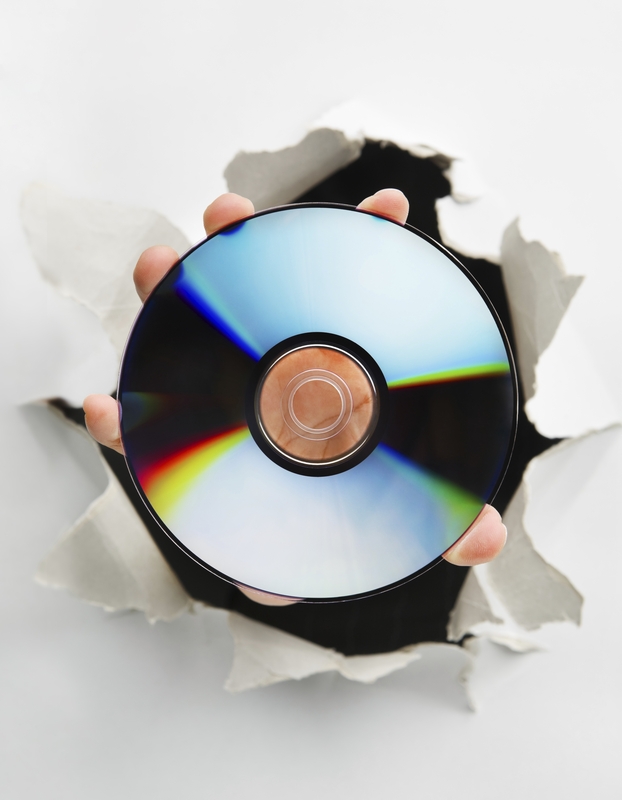 We make quick decisions based on visual cues, which means it’s incredibly important that you have great packaging design on your CDs and DVDs if you want people to be interested in them. By ensuring that your design is well thought-out and made, you can easily attract people’s attention. Because of this, not only does a great design serve the purpose of holding your digital media, it will also help you increase your sales. It also works well if your customer is indecisive and still trying to figure out if they should indeed purchase your product, meaning that a good design can help you close the sale. On top of this, you can also retain your current customers by continuously putting beautiful designs out there. Consistency is king, and your clients will expect the same level of quality every single time. The design of the packaging is the first thing your customers will see once they lay eyes on your product, so you need them to instantly like it. The higher the quality of your packaging, the more it says that you care about both the product you’re selling and your customers. The appeal of the package, often combined with the price you choose, assures customers that you can create quality digital media and please them with a beautiful visual presentation at the same time. Although nowadays social media is incredibly important for promoting your products, you can’t dismiss the power of paper packaging as a visual marketing tool. Think of it as a sales pitch. You’re showcasing the value of your company and product through your packaging, a message quickly sent to your customers’ subconscious – this is an efficient communicative visual instrument that tells the consumer exactly what they’re going to get if they purchase your product. Your digital media is the content you want to get to your customers, so you should definitely pay it a lot of attention. Still, many people tend to focus less on the thing that ties it all together. Your packaging needs to reflect the wonderful content you created, so that you can fully enjoy the experience of putting your products out there for everyone to see. Don’t hesitate to get in touch with us on 0208 963 3555 to learn more about what beautiful packaging can do for you and how we can help, and find us on Facebook, Twitter and Google+ to stay on top of our news and offers!